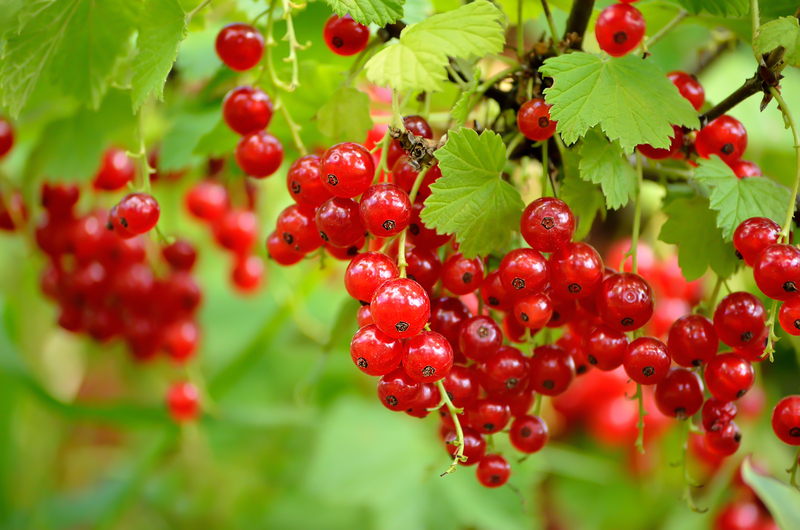 From beautiful red currants to the gorgeous and tongue delighting black ones, currants are quite popular in a lot of countries around the globe. 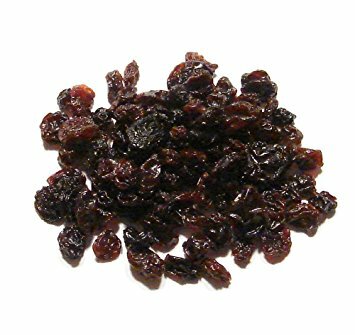 People find these beautiful and tasty dried fruits amazing because they are, most of the times, seedless and easy to enjoy. 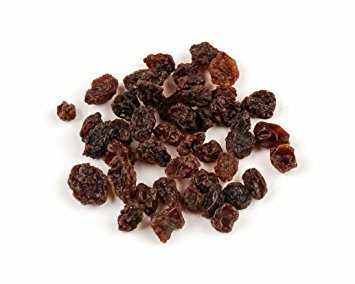 If you have dreamt of eating or buying currants in your dream, it is time for you to ask yourself - what is so terribly wrong in your life? 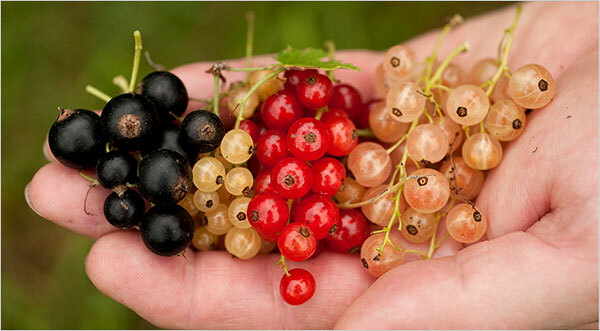 No - dreaming of currants is not a scary or bad dream, but you seek suggestions and advices from someone, who is expert in the field you feel "trapped" in. 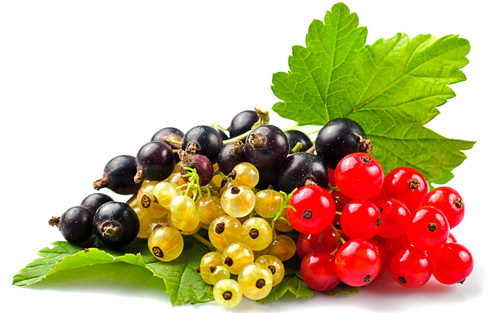 Dreaming of currants is a good sign, in fact, especially if you are looking for advices in your waking life. you are surely going to be blessed with some good ones! 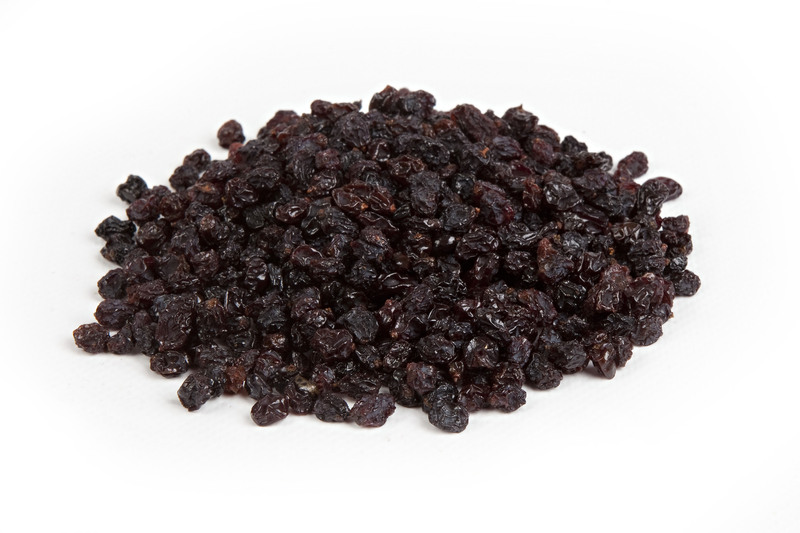 If you are a businessman and you see yourself eating currants in your dream, you are going to prosper in your field. 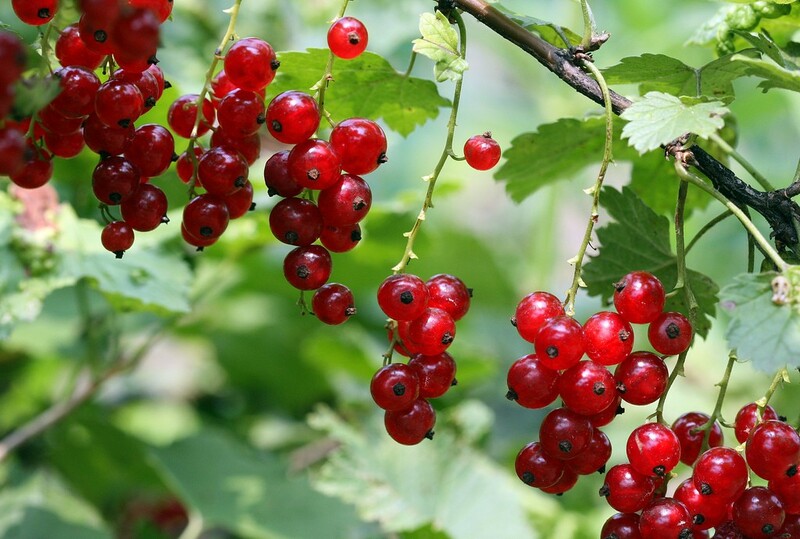 It is a good omen for the farmers, traders and businessmen to dream of currants. if they consume some of the currants in their dreams - success is on the next turn! 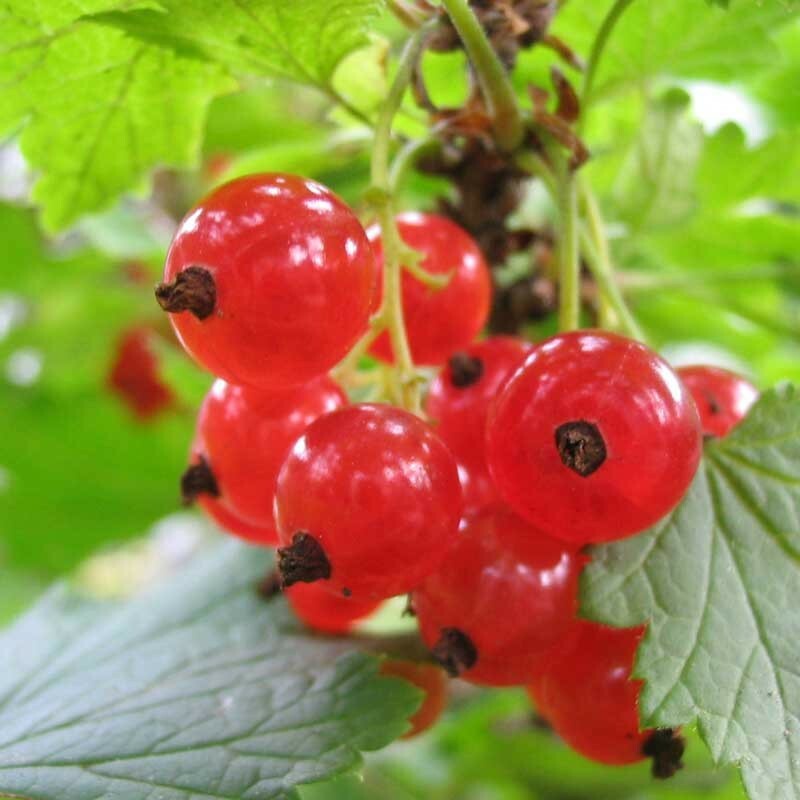 While most of the currant dreams are good and need to be cherished by all the dreamers, there's one thing that you need to be careful about - the gossip. 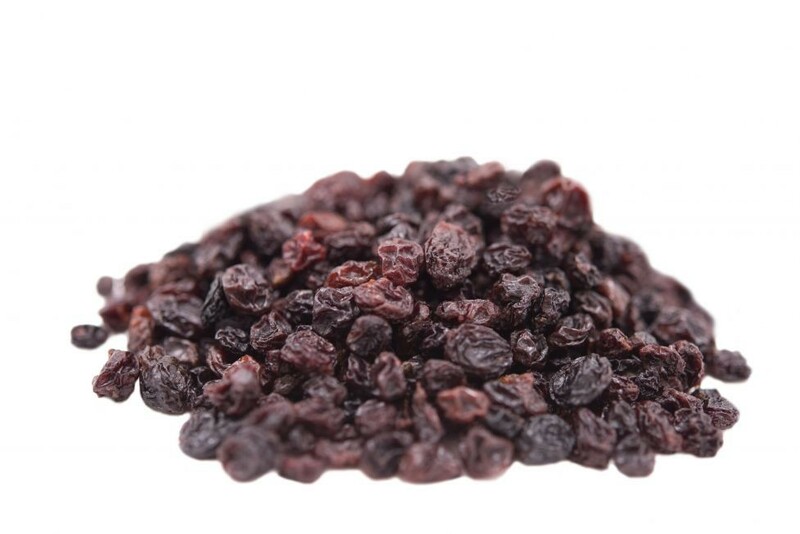 If you dream of planting a currant, remember that this dried fruit is made from a fruit that looks like a grape. 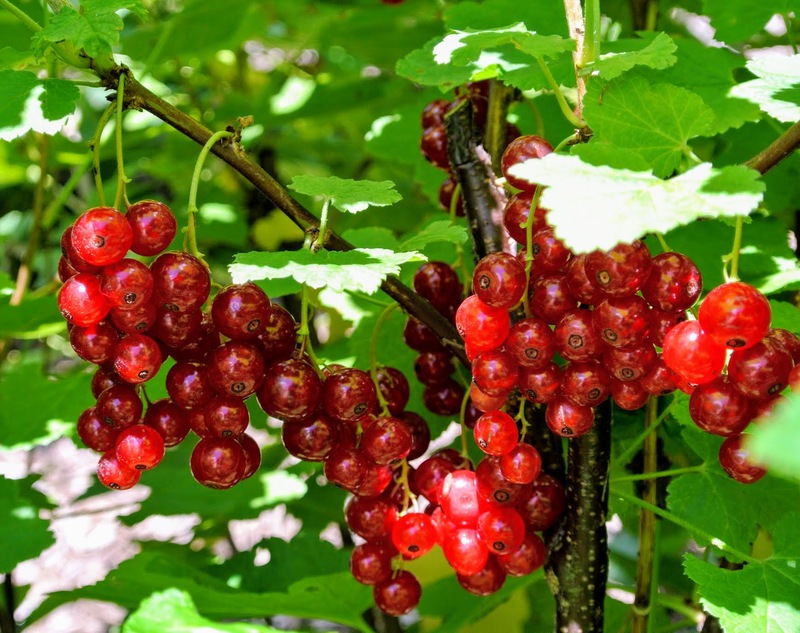 if you plant a currant, it indicates "grapevine," which means gossip! There are a lot of people talking different things about you in the society. even if you are not bothered about what they say, stay away from those who show keen or peculiar interests in your personal lives - they are just not worth it! 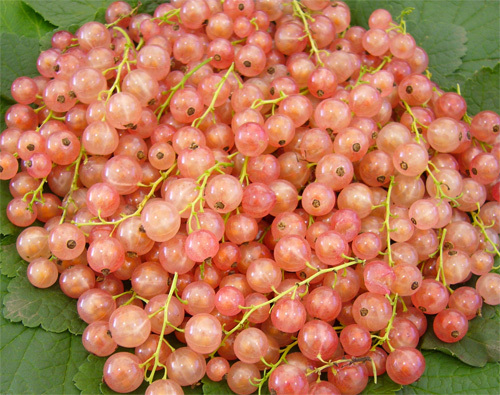 Eating a red currant - GOOD NEWS! You are going to smile in the coming time because everything's going to be positively flourishing, thanks to this dream! 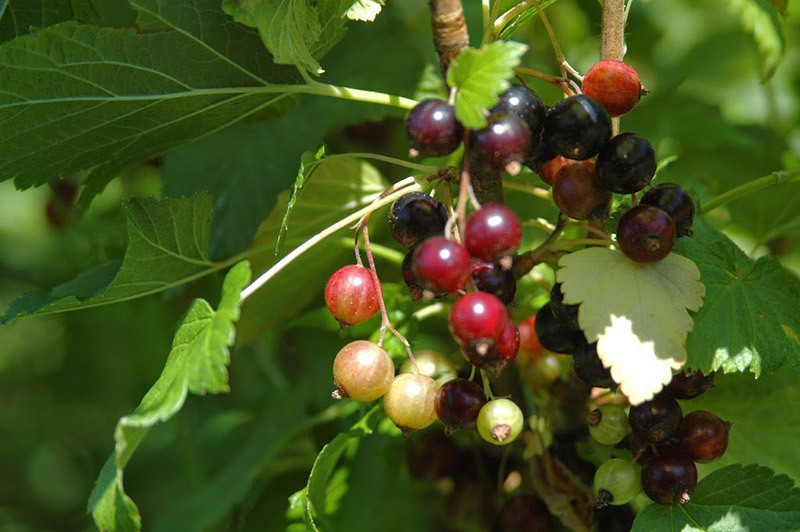 Eating a black currant - Are you gossiping about someone in your waking life? If yes, stop it at once or you may get into trouble! 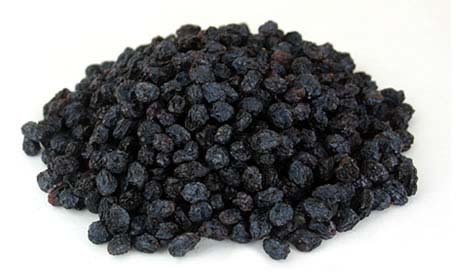 Buying currants - You are surely going to get all the advices that you need in your life.